iProperty.com AAA 2017: Who will take the crown? Not all heroes wear capes. Our heroes in the real estate universe are ordinary men and women in slacks and skirts who have dedicated their hard work to help millions of people find their dream homes — because having the right home gives us a sense of belonging. In honouring their contribution to the industry, the iProperty.com Agents Advertising Awards returns for the third year in a row on 15th August 2017 at Hilton Hotel, Kuala Lumpur. The highly-acclaimed property industry awards will celebrate the highest levels of excellence, leadership and innovation in individuals and agencies. 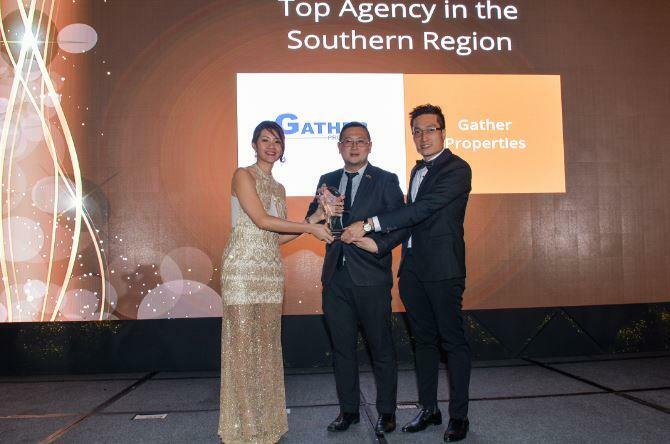 There are 23 award categories this year, divided into three areas: real estate agencies, and individual professionals representing residential and/or commercial properties. 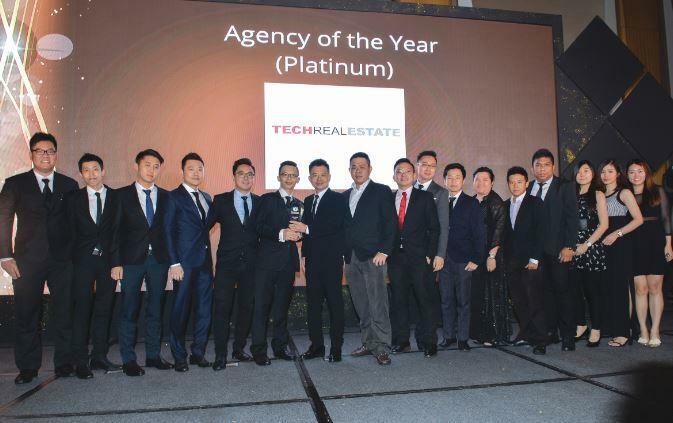 Much like the previous years, candidates in several categories — Agency of the Year (Titanium/ Platinum/ Gold), Exemplary Agency Culture under the Agency Category, Breakthrough Negotiator of the Year (Residential/ Commercial), Star Negotiator of the Year – Area (Residential/ Commercial) and The Extra Mile (for agents who have provided the best customer service) — will be selected based on the number of votes casted by the public. Following last year’s success, the iProperty.com Agents Advertising Awards 2017 promises an extravagant celebration with entertaining performances, and more exciting prizes to be given away. The crème da le crèmes of this year was selected by a panel of highly acclaimed judges who come from various property disciplines — Dr. James Tee, Managing Director /Chief Executive Officer of Medini Iskandar Malaysia, David Shieh Chong, Former VP of Malaysia Property Incorporated (MPI), Richard Oon Hock Chye, National Tax Director at TY Teoh International, Ahyat Ishak, Founder of the Strategic Property Investor Program and Haresh Khoobchandani, Chief Executive Officer of iProperty. com Malaysia and Singapore — prior to public voting. Winning the iProperty.com Agents Advertising Awards 2017 will open doors and create a chance for the winners to carve a name in the industry. 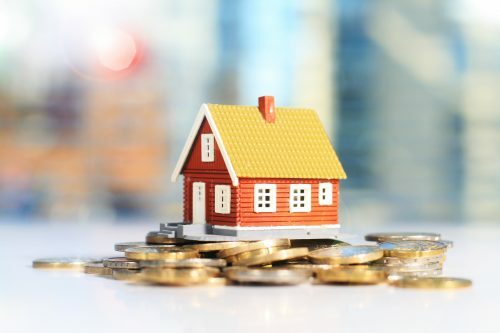 The online exposure, media coverage and recognition received for their achievement from other real estate professionals will help boost their status and brand awareness thus creating further valuable market differentiation among the consumers and other members of the industry. Many exciting prizes awaits the winners and those who participated in the voting process. 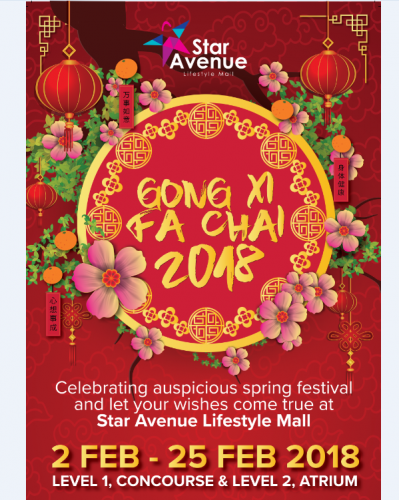 Voters stands a chance of winning attractive prizes worth RM30,000 sponsored by Hilton Hotel Kuala Lumpur, Gintell, Apple, Sharp, KHIND, Grab and UCSI University such as a trip for three days and two nights, massage products, iPod Touch, 32” LED TV, kitchen appliances, and many more. Besides the awards, other highlight of the night is the virtual reality booths where attendees gets to try out the iProperty goggles 2.0. The goggles will enable property buyers to view their prospective properties via virtual reality (VR) technology, which provides a 360-degree realistic 3D viewing experience. 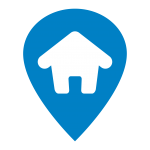 Upon completion of testing, the goggle will help enhance a customer’s experience when buying a property. 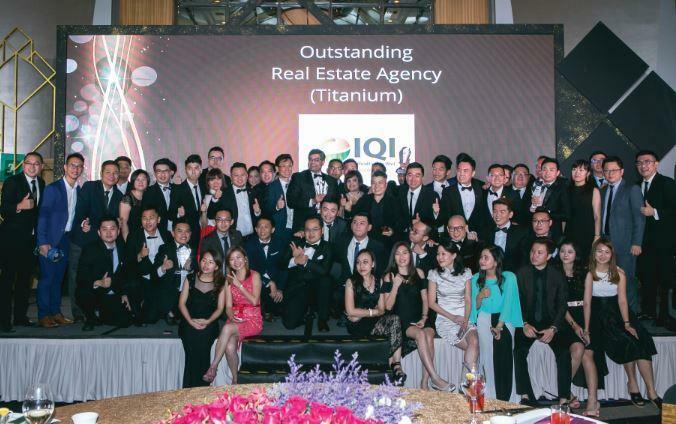 Last year, the event saw the attendance of over 500 real estate industry professionals, all in high spirits to celebrate some of the most visionary and innovative real estate agents and agencies from across Malaysia. Guests were treated with a cocktail reception, a photo booth photography session sponsored by Photobook Malaysia, and performances from some of the most stellar acts around such as the explosive performance by Voice of Percussion, a Jazz serenade by Tiah Ridhwani & Band and an ancient opera dance by Suresh Subramaniam. 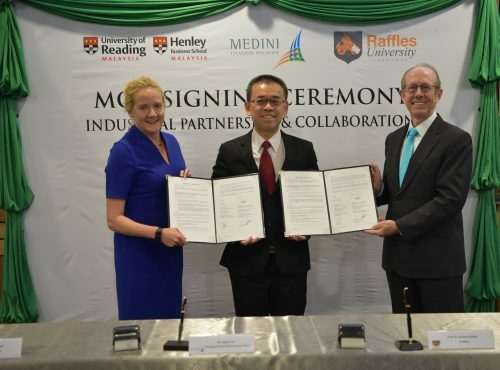 There were more than 100 nomination entries received and sieved by a group of highly acclaimed judges comprising of Ho Chin Soon, Chairman of Ho Chin Soon Research Sdn Bhd; Dato’ M. Murly, Group Chief Executive Officer of Aspen Group; Fatimah Wahab, Managing Director at FCC Development Management Sdn Bhd; and David Shieh Chong, General Manager of REHDA Institute to fill up 19 award categories. 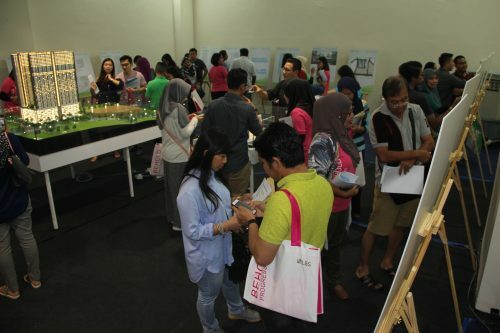 The whole voting and shortlisting process was reviewed by Panell Kerr Foster (PKF) Malaysia, who ensured that the entire process was done in accordance to ensure authenticity and validity of the entries. 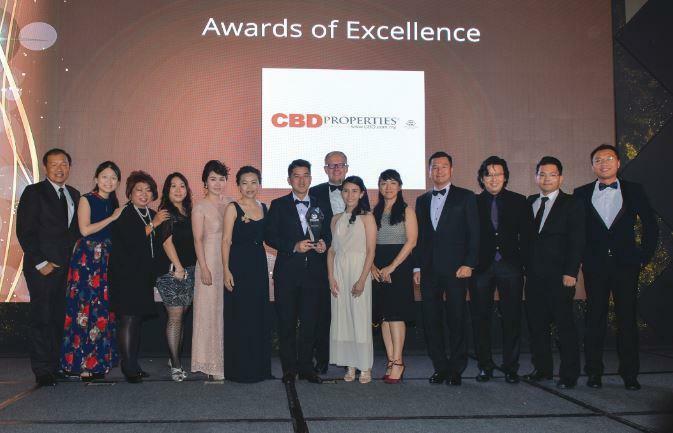 The night was made even more special by the presence of some of property industry’s distinguished figures presenting the awards. Among those who graced the stage were the President of Persatuan Perunding Hartanah Muslim Malaysia (PEHAM), Tuan Haji Sr. Ishak; Tham Lih Jiun, Executive Director of Deloitte; Andre Keller, Regional Owner of Re/ Max Malaysia; Chris Tan, Founder & Managing Partner of Chur Associates; Dr James Tee, CEO of Setia Awan Group; Alvin Foo, CEO of Viva Homes; Kam Jun Yin, Group CEO of Chester Properties; as well as some of iProperty.com Malaysia’s employees. 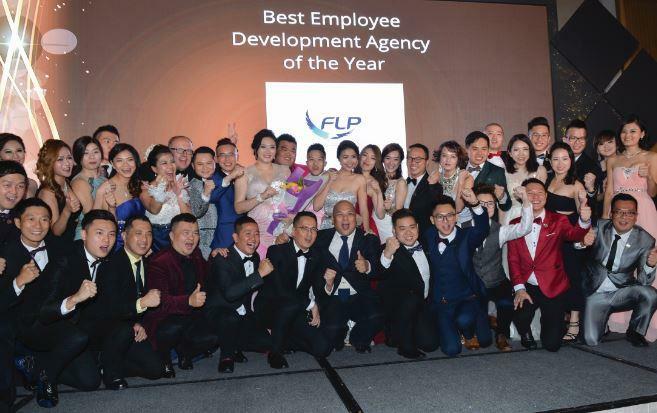 There were also two special awards given as a tribute to outstanding performances by the best real estate agencies in Malaysia: Best Employee Development Agency of the Year was awarded to FLP Realty, and Awards of Excellence was given to CBD Properties. While winners for the lucky draw event and consumer awards, namely the Best Dressed and Best Hashtag awards received exciting prizes sponsored by fooddit, Hilton KL, MYLORI, Photobook Malaysia and Regal Valet.